Historically, practice time access within school facilities was financially prohibitive. In 2007, through the (much appreciated) support of GHAPS Superintendent, Keith Konarska, and Athletic Director, Jack Provencal, B Cubed was provided low cost facility access for qualified teams. 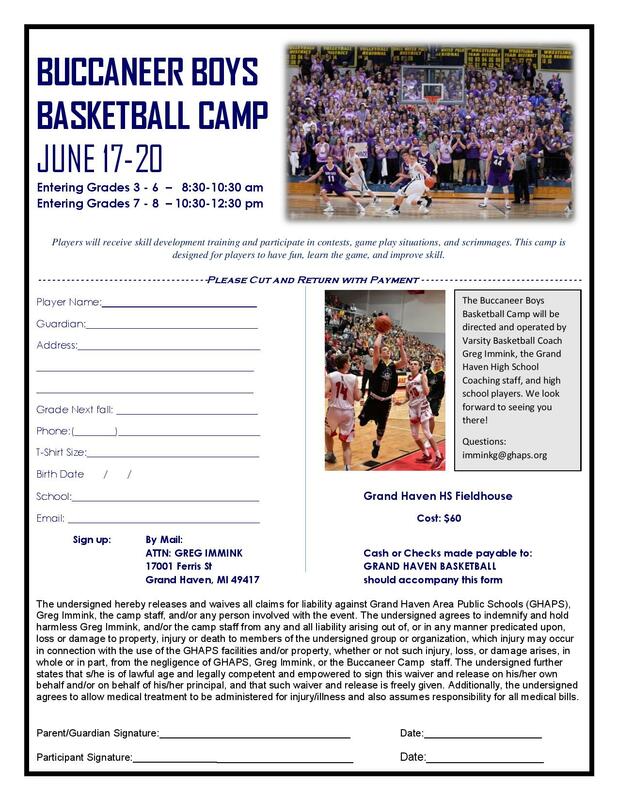 To qualify, nearly all players must live in Grand Haven, Ferrysburg, Grand Haven Township, Robinson Township, attend Grand Haven schools, or one of their parents must work for GHAPS. If your team meets this requirement and you would like to gain low cost facility access, you may do so by contacting us.